Looking for corn mazes in the Adirondacks? 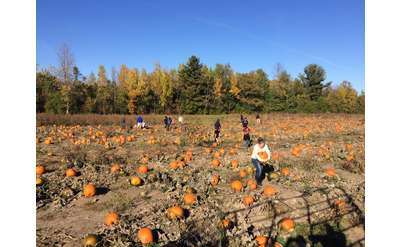 Find corn mazes in Lake Placid, Old Forge and beyond for a day of fun with your family. 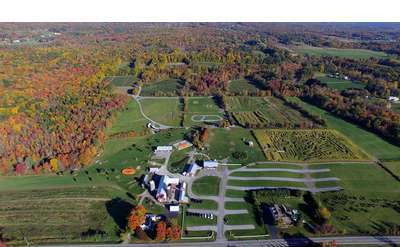 Search our list of corn mazes in the Adirondacks below.